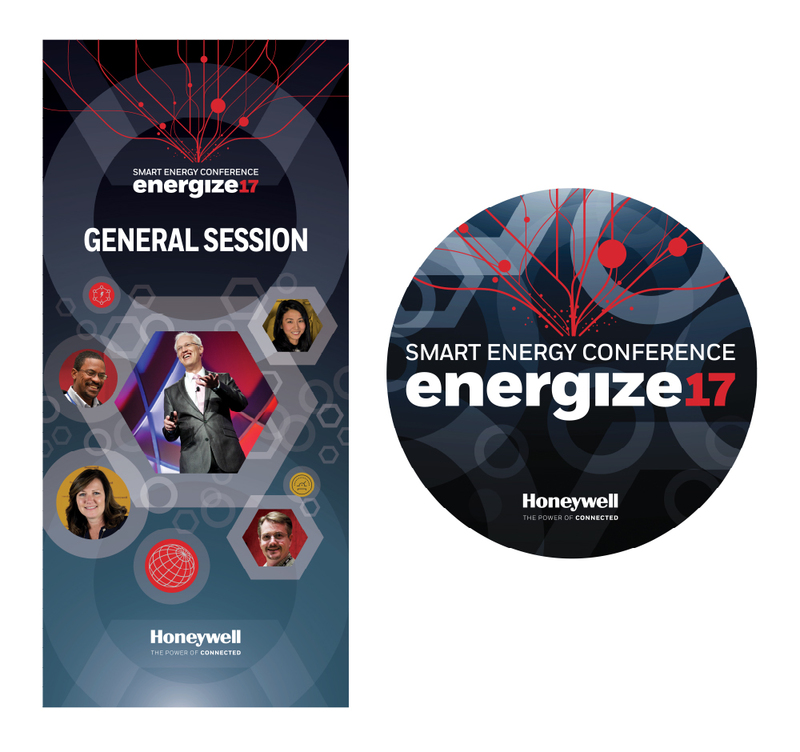 As a premier Smart Energy Conference, it is a pleasant challenge to always be at the forefront of interactive event technology. After having the opportunity to brand the inaugural event, we return for this years conference. On screen transition used at various times during the conference.